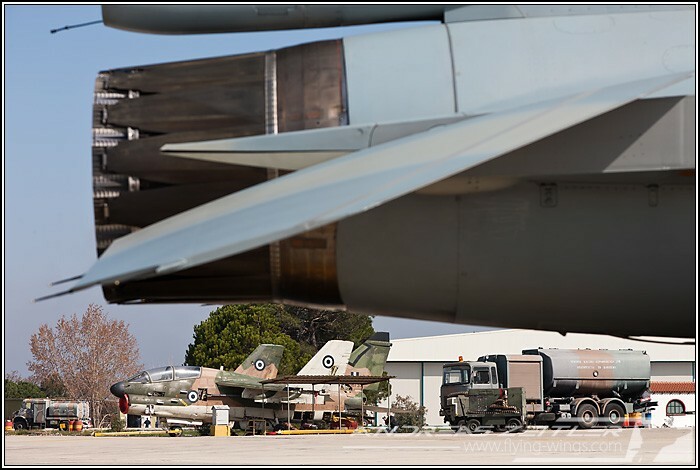 Greece currently scores big headlines due to the financial crises, but to find out its effects was not the purpose of this year's trip to the Peloponnese, visiting the F-16 Fighting Falcons and A-7 Corsairs at Araxos as well as Andravida's F-4E Phantoms. 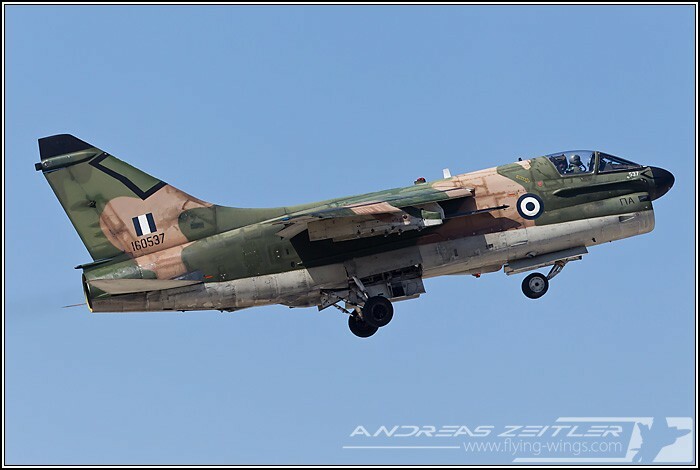 Nice spring weather and the Greek hospitality made the trip very worthwhile and resulted in some nice images. 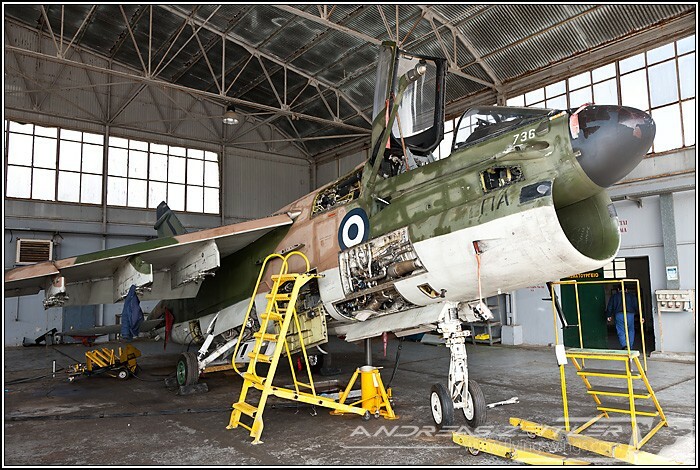 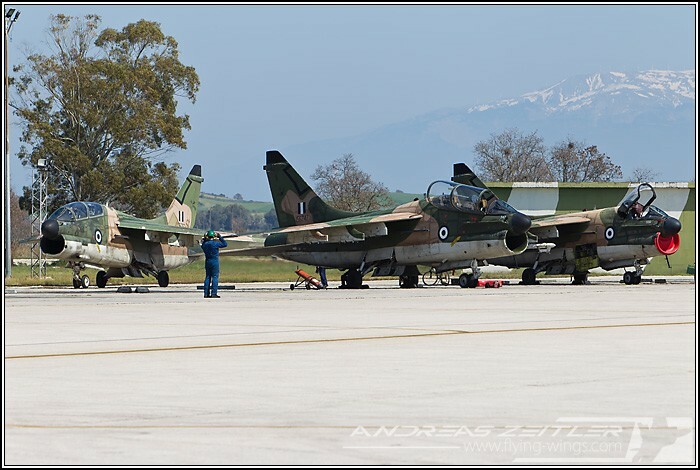 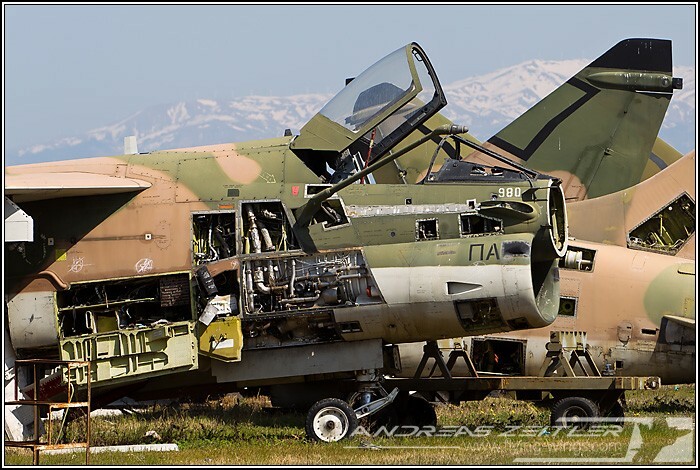 A lot has changed at Araxos since the last visit at Araxos in 2007: 336 Mira has switched from the venerable A-7 Corsair II to the state-of-the-art F-16 Fighting Falcon Bl.52C/D and thus now operates the most modern fighter jet in the Hellenic Air Force's (HAF) inventory. 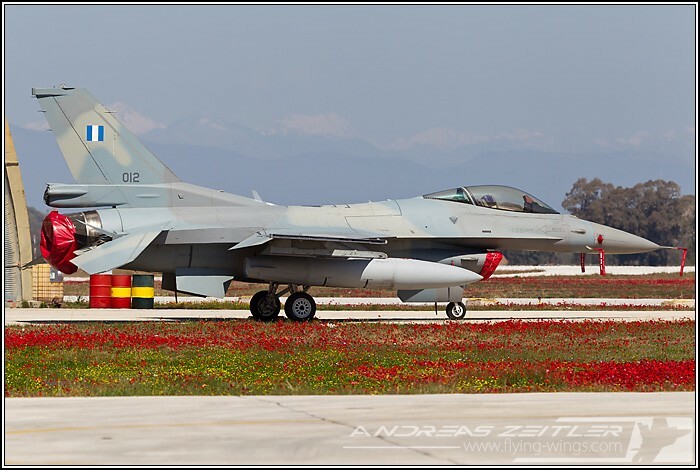 To see them fly side-by-side with the Corsair was an interesting view and though the F-16s are most impressive with their conformal fuel tanks (CFTs) and the dorsal spine on the twin-seat F-16D, the Corsair was not to be missed, as the HAF remains the only Air Force worldwide to operate this remarkable light attack aircraft from the 1960s. 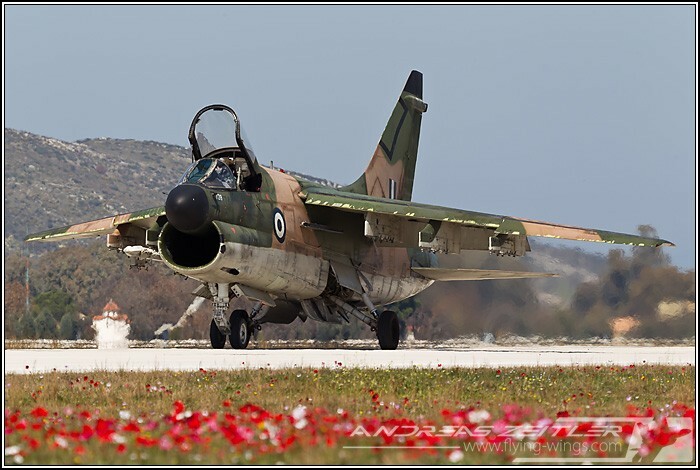 The HAF received its first examples already in the 1970s, and though rumours said that the financial crisis will put an early end on A-7 operations in Greece, it is highly probable that the venerable Corsair will still soldier on for some - which might mean 2-3... - more years. 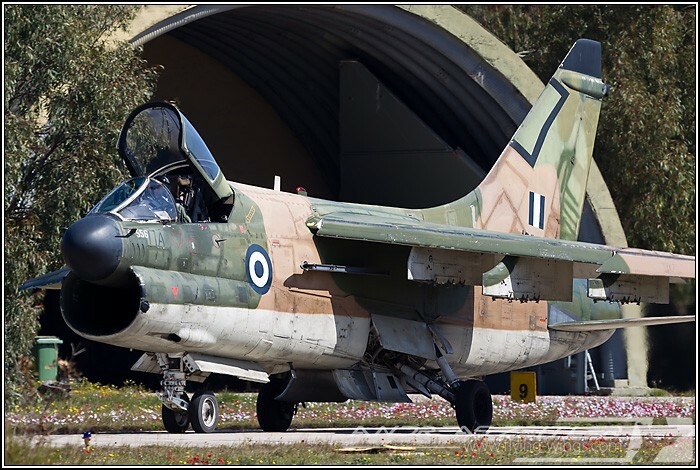 336 Mira still has around 30 aircraft available, thus operates at full Squadron strength to fulfil its duty in providing an air-ground attack capability. 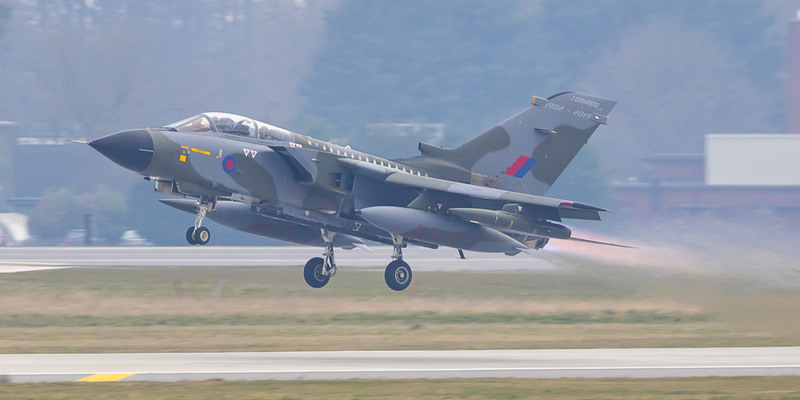 This function also implies setting up a QRA force with two fully armed jets in the air-ground role, a function not seen very often within any NATO air arm and this is for sure due to the very special political situation in this part of Europe. 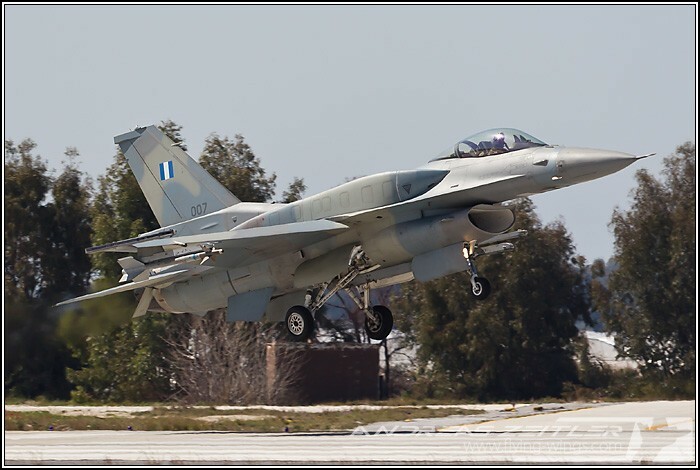 The Tiger Squadron 335 Mira did switch in the recent years to the very advanced F-16C/D, overtaking the mission from the A-7 with the additional capability for aerial reconnaissance. 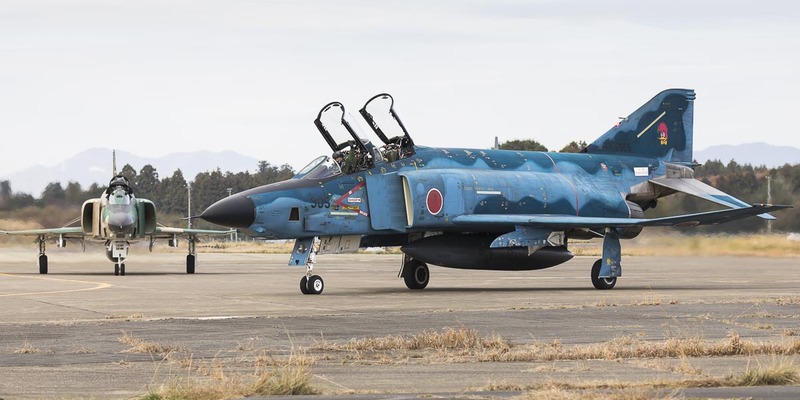 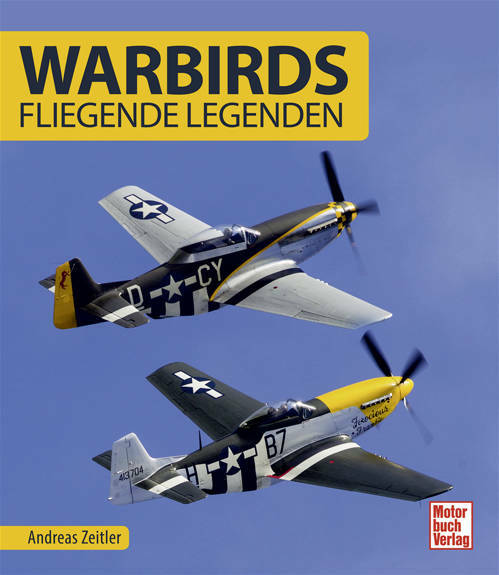 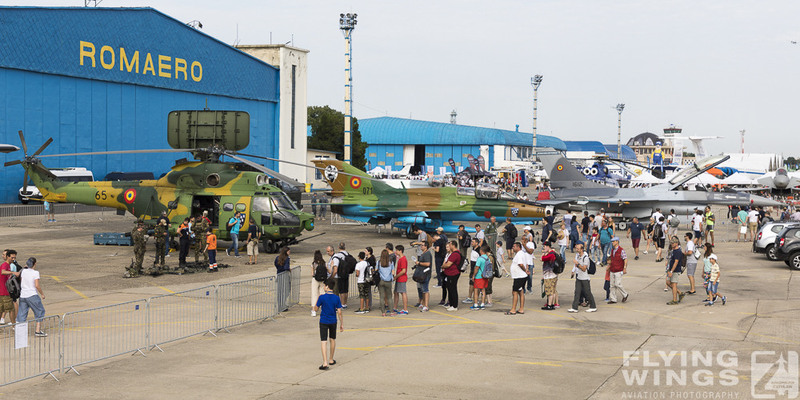 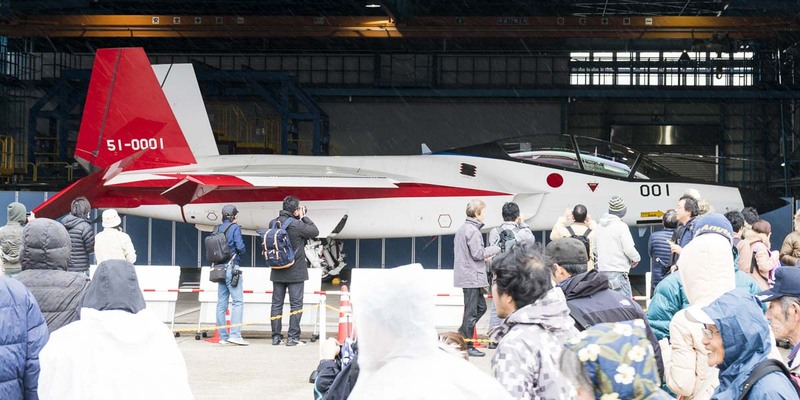 Operations are already in full swing and on par with those of the well lined-up Corsairs, but comparing the airframes, maintenance and operations one can easily recognize the age difference of 30-40 years.